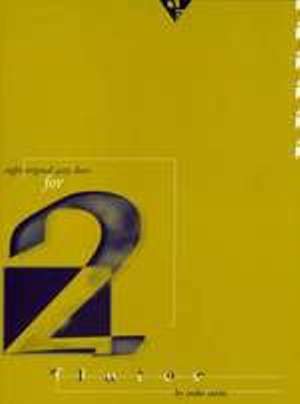 by John O'Neill. 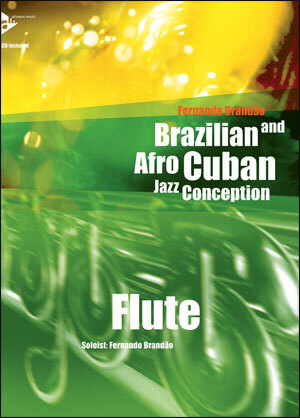 Book and CD. 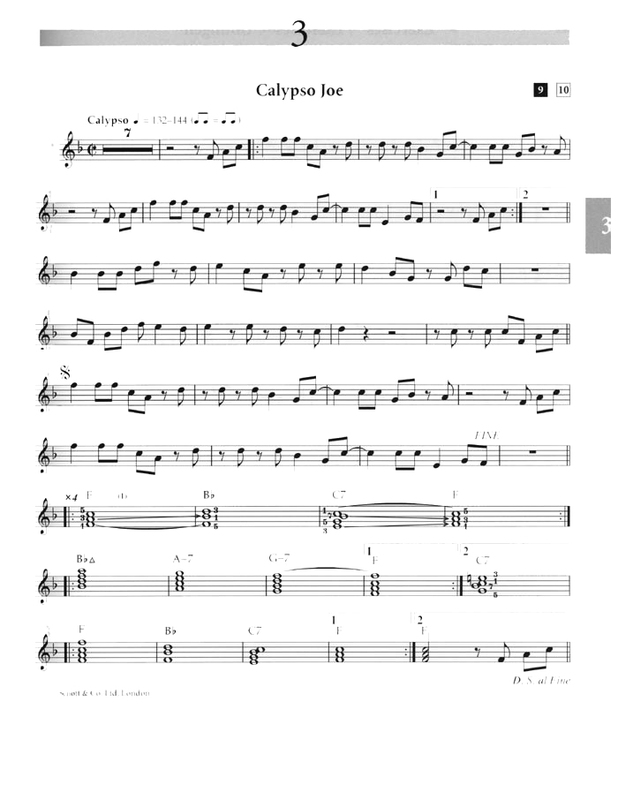 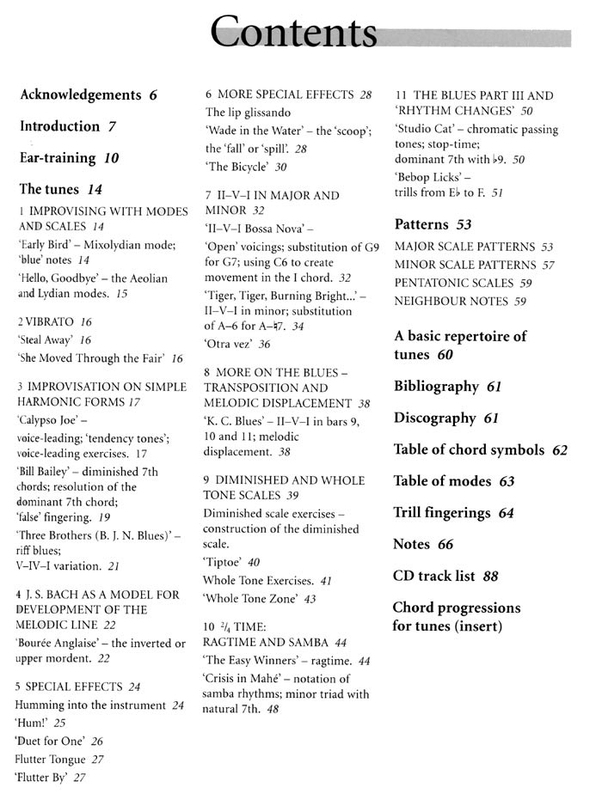 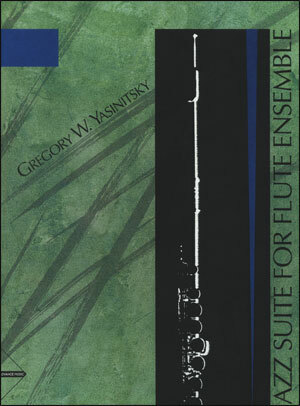 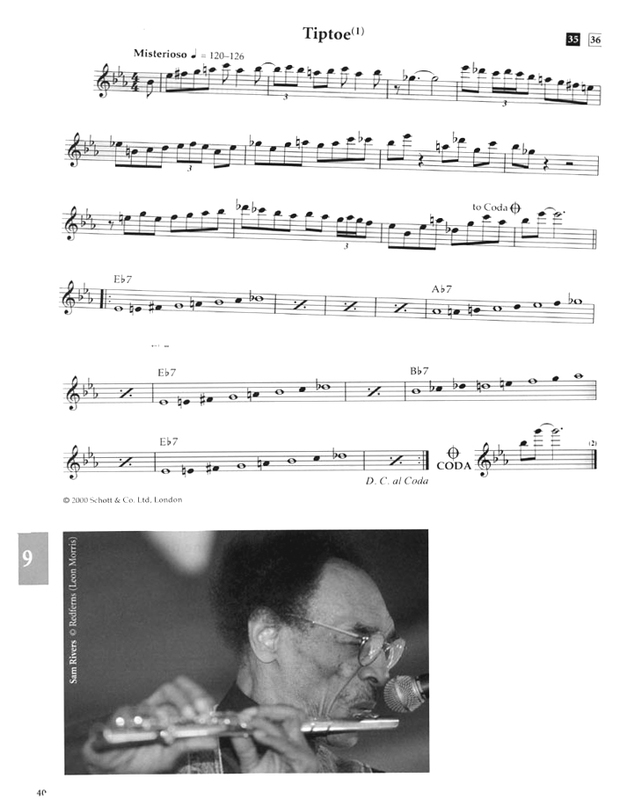 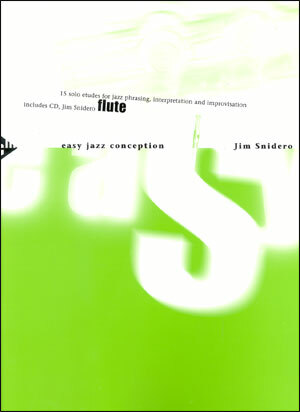 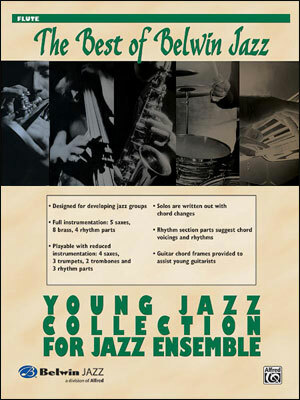 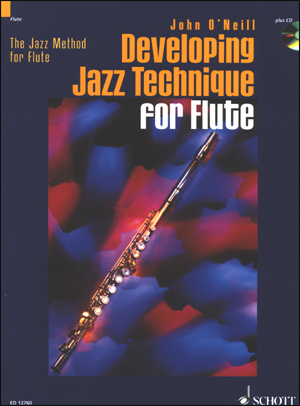 Designed for the intermediate player, this is a follow-up to his beginning level book/CD "Jazz Method For Flute" (see "related items" below). 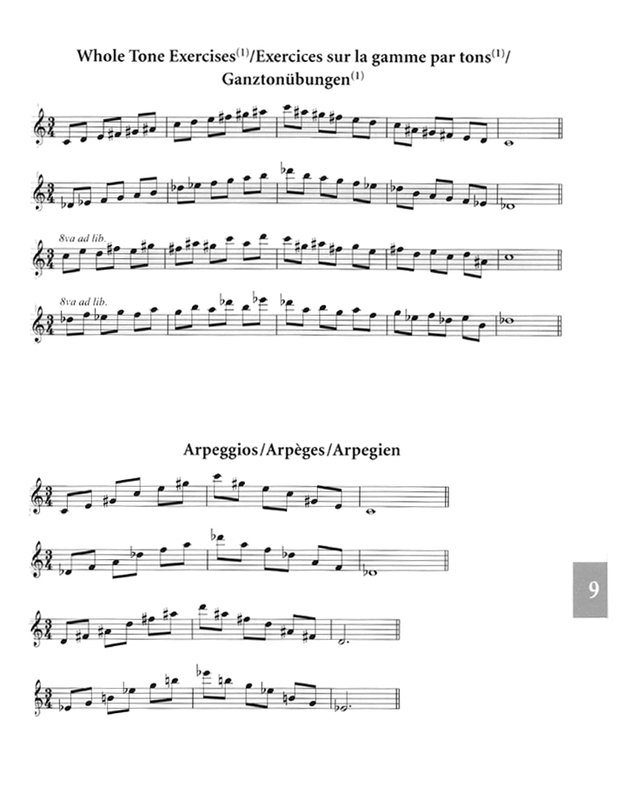 Like his first book, this book contains many exercises, etudes, and tunes writtten inthe book and recorded on the demo/ play along CD. 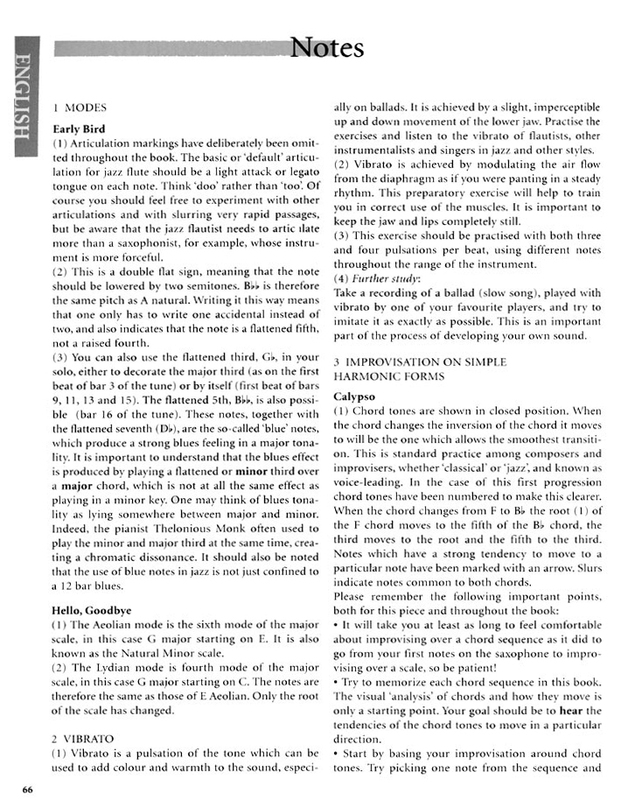 Text in English, French and German. 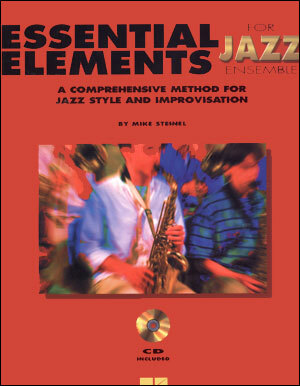 Includes instruction on improvisation, style and special effects.